You need to make efforts every time you post a new article to get significant traffic to your website and increase its visibility. 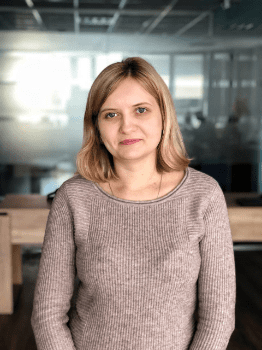 With ranking algorithms often being tested and Google introducing new features, SEO experts are often challenged to keep up. Although not being an innovation at all, featured snippets are gaining popularity, and it seems it’s only the beginning. Winning a featured snippet impacts your brand success a lot. According to Ben Goodsell, the revenue of the featured content from organic traffic increases by 677%. In this post, I’ll tell you about the essential steps for you to take if you want to win featured snippets for your content. Striving to get a featured snippet isn’t an easy task. The first thing you should know is that you can never be sure whether Google considers your website to be good enough to become a featured snippet or not. But it doesn’t mean you shouldn’t try. Even the small chance to win a featured snippet is worth optimizing for it. Here are the main advantages of being a featured snippet. Voice search results provide users with only one answer, the most relevant answer. So, being on page one of Google doesn’t guarantee your website will be represented for voice search users. You need to be the best of the best… or try to win a featured snippet. Backlinko discovered 40.7% of all voice search results come from a featured snippet. By the way, being a featured snippet doesn’t mean taking the first position of the search results. If, for example, you rank number three in search results but won a featured snippet, it’s most likely that the voice assistant preferred your answer. Here’s the advantage I’ve discovered almost accidentally. Do you remember ‘People also ask’ box? This box often appears among the search results for a specific query. Once a person investigating some topic finds the questions Google suggests interesting enough, he or she may click on the question. If there’s a featured snippet for this query, Google will immediately provide a user with the featured result and a link to the website. 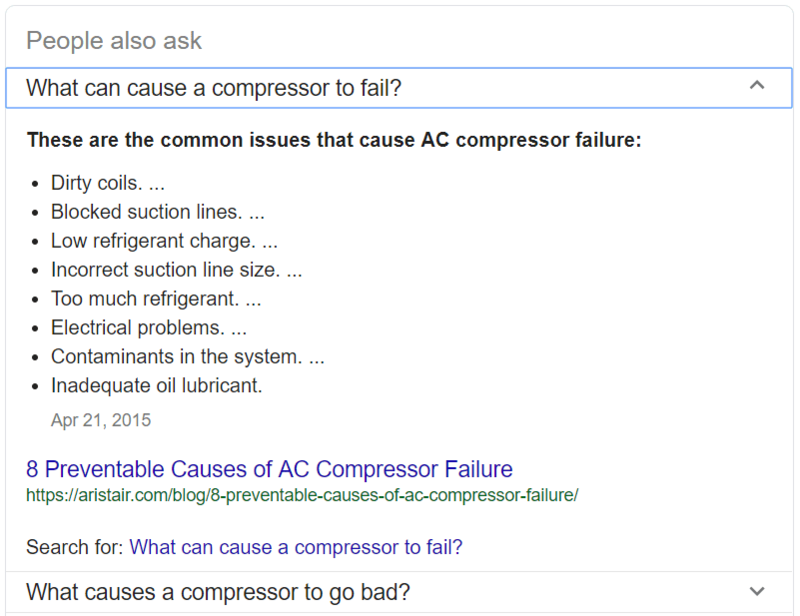 What’s the most interesting is that following the ‘What can cause a compressor to fail?’ query, you’ll see completely different snippet with another link. So don’t despair if you don’t see your website in a featured snippet for a query, maybe it became featured for ‘People also ask for’ box? 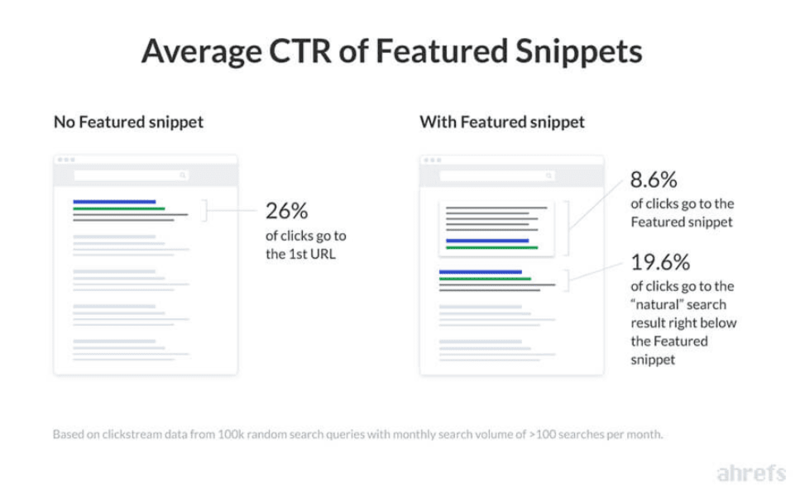 Although Ahrefs research has shown that featured snippets don’t attract a lot of clicks, they concluded that providing a comprehensive answer featured snippet doesn’t require clicking through it. People tend to trust the featured snippets. So, if you want to improve the click through rate, perhaps, this strategy isn’t for you. But in case you want to increase your brand awareness and credibility, appearing in featured snippets will help you with it. Yes, the number of clicks featured snippets get isn’t that significant. But who said it isn’t worth taking efforts? According to Ahrefs study, the first search result with no featured snippet normally gets ~26% of all clicks. But when there’s a featured snippet in the first position, it gets ~8.6% of clicks, while the page ranking below it gets other 19.6% of clicks. It means that although your snippet may not attract a huge number of clicks, it steals them from your closest competitor. 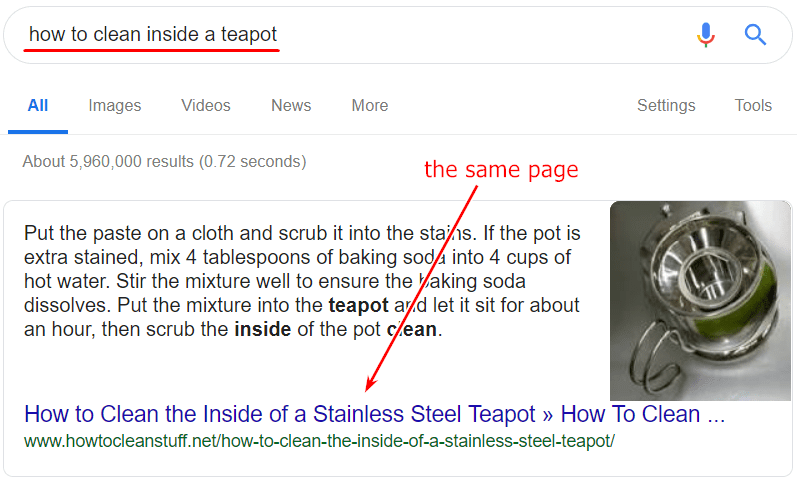 Now, when I’ve convinced you of the obvious advantages of featured snippets (hopefully), it’s time to discover the steps you need to get into a featured snippet. First and foremost, mind that only those pages which appear on the first page of search results can compete for a featured snippet. That’s why your primary goal should be ranking on page one of Google. At this point, you should start with proper keyword research. Here’s a step-by-step guide to researching keywords. Your ‘how to win featured snippet’ strategy depends on what positions you’re currently ranking for. 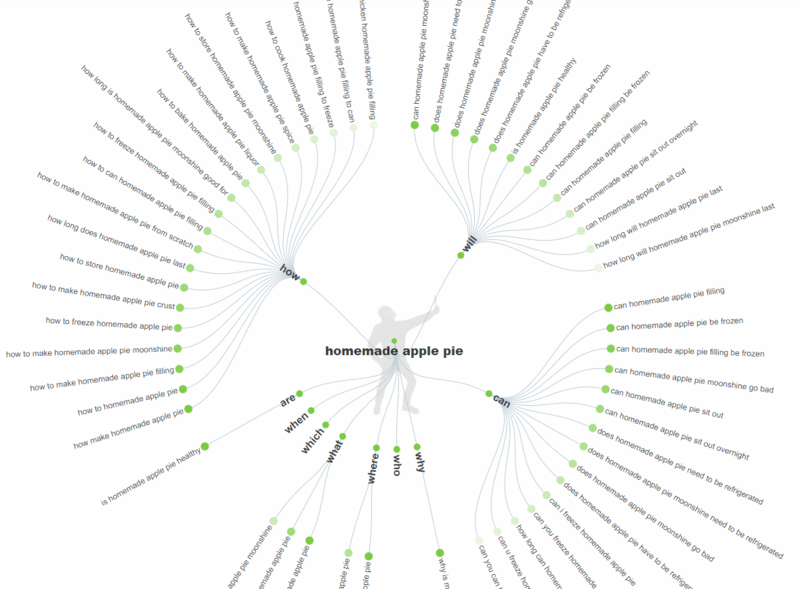 As ‘apple pie recipe’ keyphrase has quite a significant difficulty level, there are such queries as ‘best apple pie recipe’ and ‘homemade apple pie’ with 31 and 17 scores. Selecting relevant but not that high volume keywords can help you hit the first page, and gradually increase the difficulty level. Once you’ve started to rank high on Google, you can move on to the next paragraph. When you’ve collected the questions your topic can cover, it’s time to select other long-tail keywords. 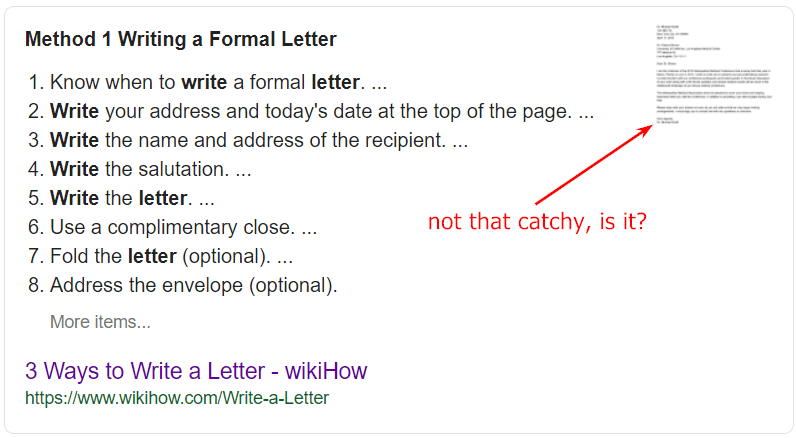 Although questions take a significant place in the process of optimization for featured snippets, you shouldn’t exclude queries not containing question words. Firstly, the number of such queries still prevail. 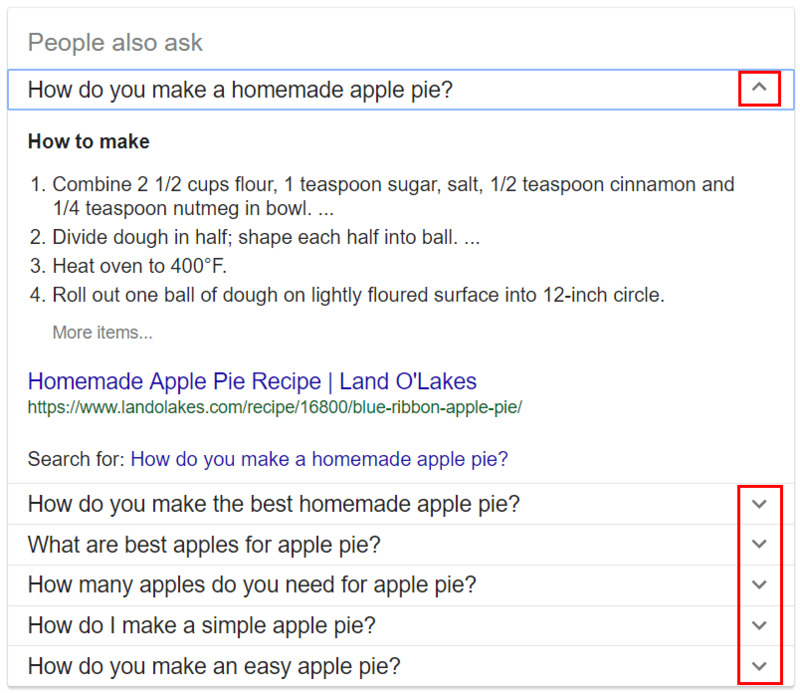 Secondly, you can implement these long-tail keywords into your answers to the search questions your website ranks for. After you’ve conducted your keyword research, you need to implement the phrases you’ve selected into your new or existing content. To discover which posts are worth improving, go to Serpstat > Domain Analysis > SEO Research > Positions. There you should pay attention to the keywords your pages already rank for in top 10 of the search results. If you are a free user, select the queries providing featured snippets manually: hover over the ‘Special blocks in SERP’, and you’ll see whether there’s a featured snippet. 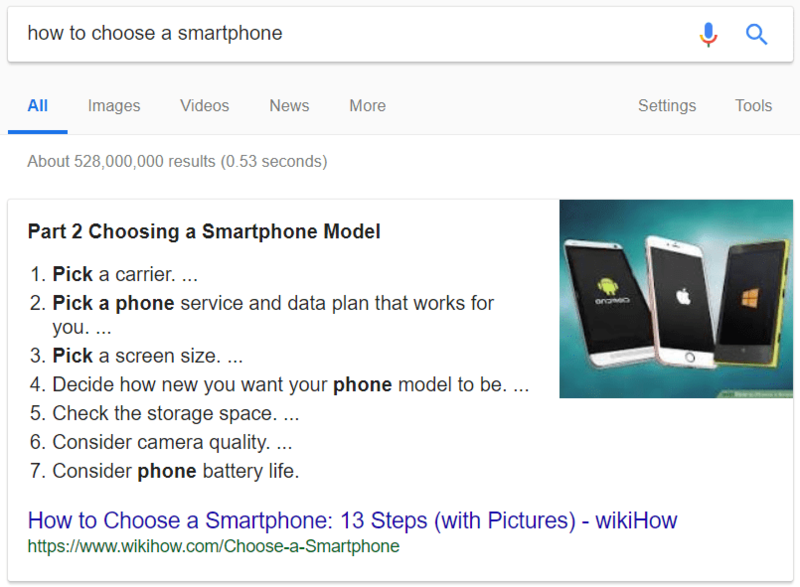 In case you have Plan A or higher, you can simply apply a filter to see the search results containing featured snippets. This data will help you identify the content you should optimize first of all to try to win featured snippets. 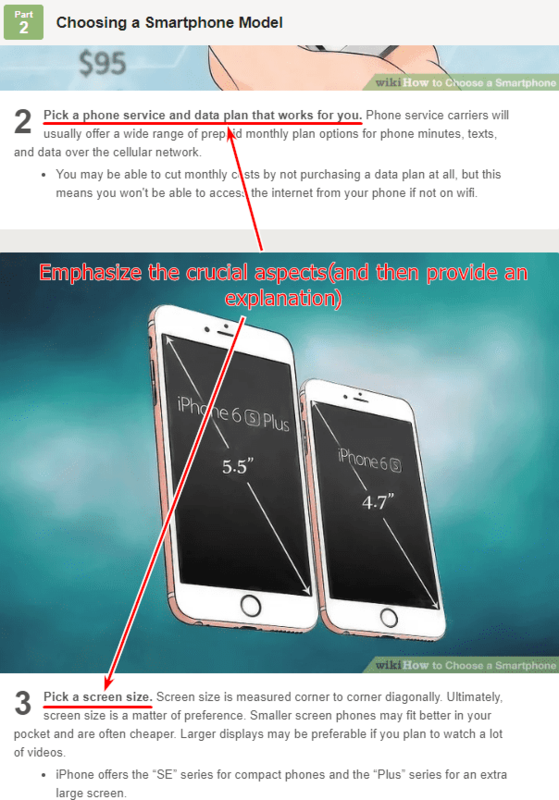 Your content should consist of short paragraphs. By formatting your content, you make it easier both for users and for search engines to identify the most important data. Use the questions in your headers. Headers may not only help you divide your text into paragraphs, but they’re also an excellent place to use the keywords you want your page to rank for. If your article answers a question, use this question in the header. Answer as many related queries as possible. 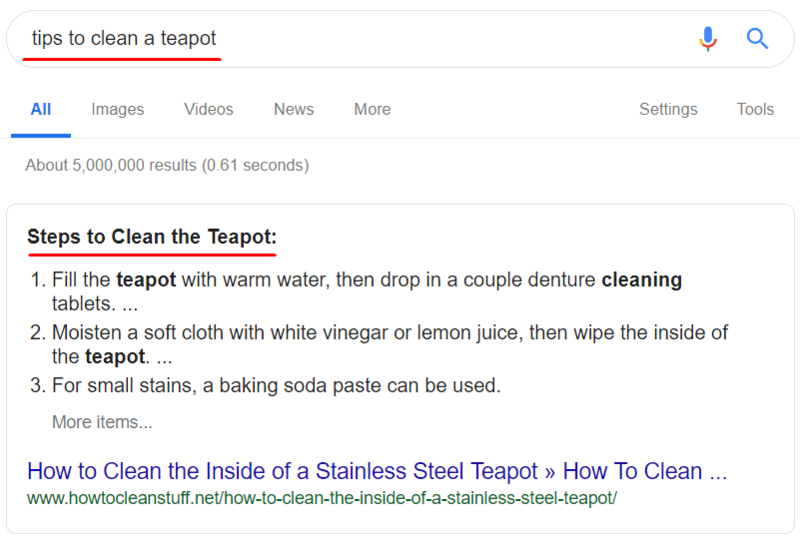 For instance, when you write about how to clean a teapot, there are various types of queries your content may rank for (as well as get a featured snippet). One more idea is to build your content in the FAQ style to cover multiple questions people may have on your topic. After you’ve identified the queries you want your page content to rank for, provide the answers to these queries. 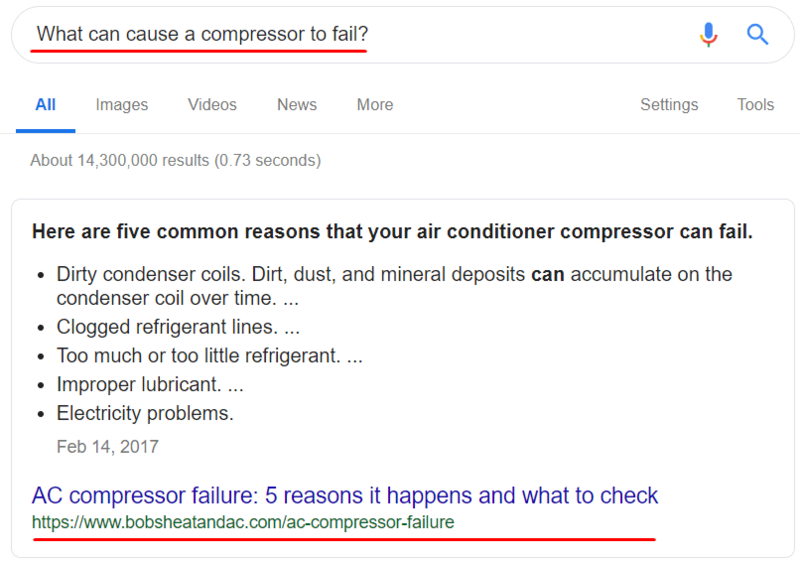 The shorter and the more concise these answers will be, the more chances there are for the content to get into a featured snippet. Although there were lots of branded images at the beginning of each paragraph, Google selected the sample letter to illustrate the content. So, when you provide visual content for your article, you should not only provide high-quality pictures but also make sure nothing can prevent Google from choosing those you’d like to see in your featured snippets. When you understand what can make your content become a featured snippet, you’ll learn how to improve your online engagement and enhance user experience.